Sulphate free, or soapy suds? Should we use sulphate free shampoo? Or should we just carry on using our normal shampoo? Normal or everyday shampoo contains detergent or foaming agents. Shampoo with no sulphates means the detergent has been removed. Well, there are good things about both. Detergent reacts with water to create lather, which will clean the hair and scalp thoroughly, getting rid of dead cells and unwanted debris from hair products. However the downside to this is, it can strip out natural oil, which can make the hair, dry and brittle. Detergent can sometimes irritate the scalp, causing itching and redness. There are a few popular names for sulphates, such as sodium laurel sulphate and sodium laureth sulphate. These names will be found on the side of a shampoo bottle, explaining the list of ingredients. Each sulphate has a different strength and it is this that will determine which side affects you may suffer from. Some people find that the harsher the sulphate, the more damage it can cause. In some cases, it can strip out hair colour. Natural frizzy or curly hair will always benefit from using a sulphate free shampoo, as it is far gentler and retains the natural oils found in the hair and on the skin, such as your scalp. The only downside to using a shampoo without sulphates is that it does not lather as well. Some people will overcompensate for this by using more, making it not so economical! If your normal shampoo doesn’t irritate your hair or strip out the colour, it’s fine to carry on using it but if you want a more gentle experience and to retain your natural oils, sulphate free shampoo might be worth a shot. 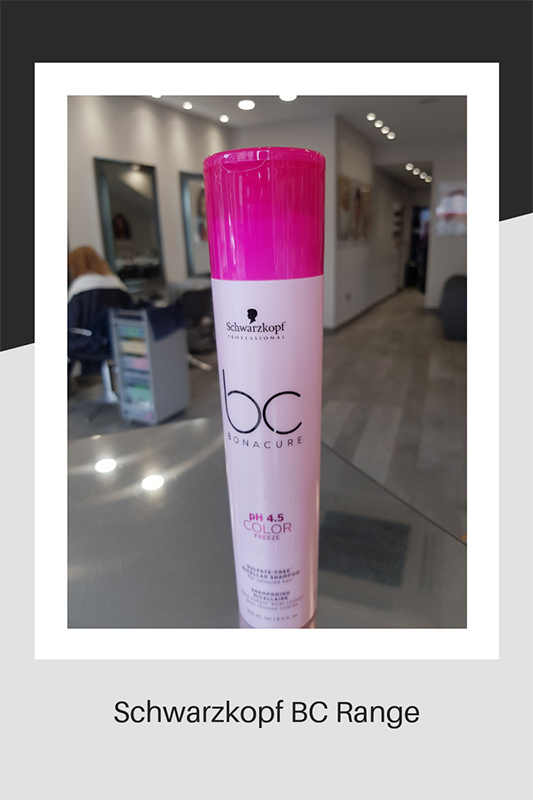 It is essential to use a sulphate free shampoo when you have a keratin smoothing treatment, as any shampoo containing detergent, will strip the hair of keratin and completely undermine the treatment, rendering it useless! We have 3 choices of sulphate free shampoo to choose from. 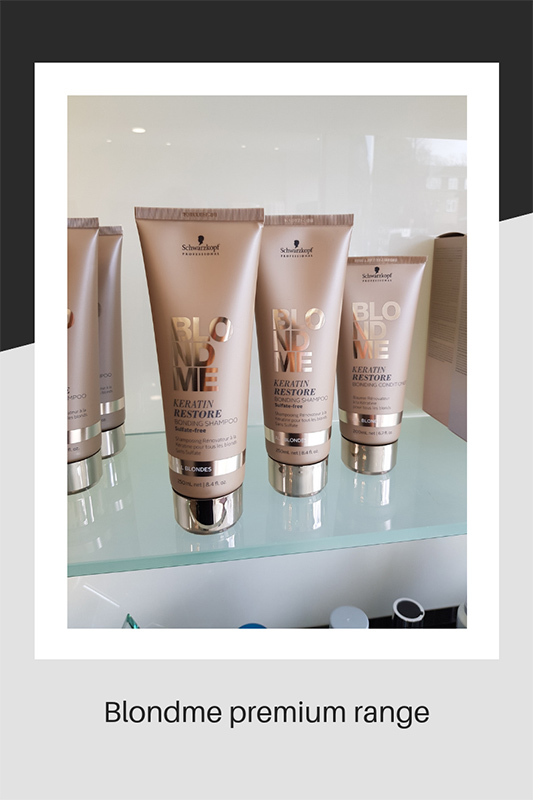 Schwarzkopf Blondeme shampoo range is all free of sulphates and retails for £15.50 for 250ml. This is a premium quality range and is used in conjunction with bleach and tone services. Schwarzkopf BC colour freeze, ph 4.5 for coloured hair is great for everyday use and helps to retain colour. Priced at £11.50 for 250ml. 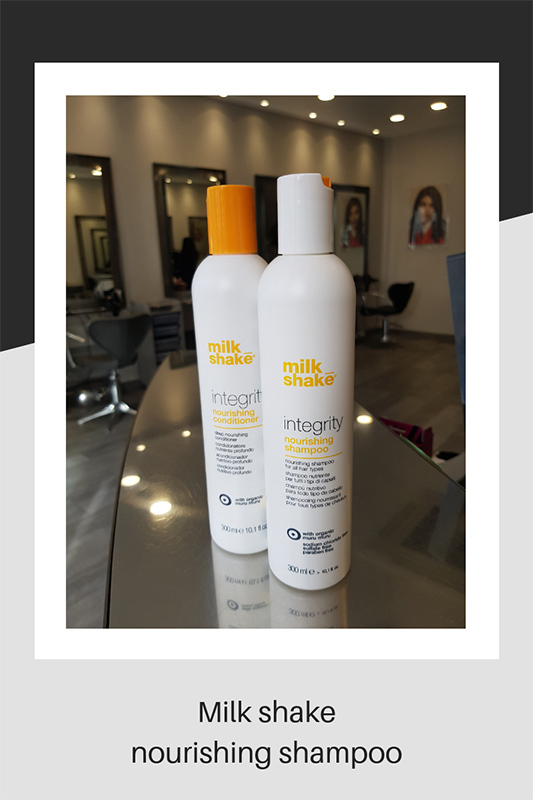 Our last one is from the Milk shake integrity range, containing organic muru muru which nourishes the hair. This retails at £15.50 for 300ml and is another premium quality range. 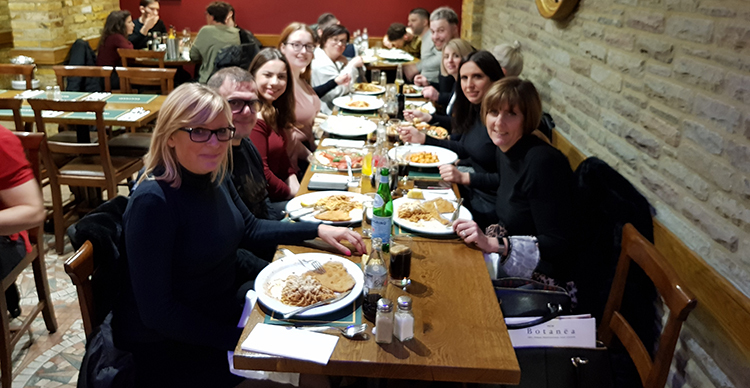 March is a busy one for birthdays at 77 The Hill, with 4 people celebrating. 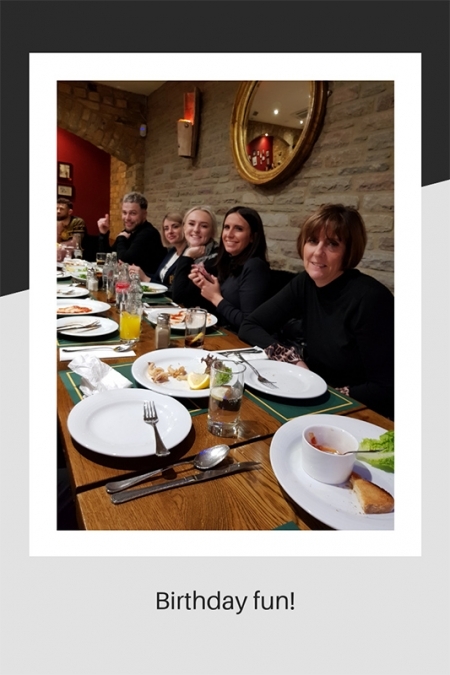 We do love a team get together and a birthday is the perfect excuse for a night out! We recently went out for dinner to celebrate Richard, Sue, Amelia and Yas’s birthday. 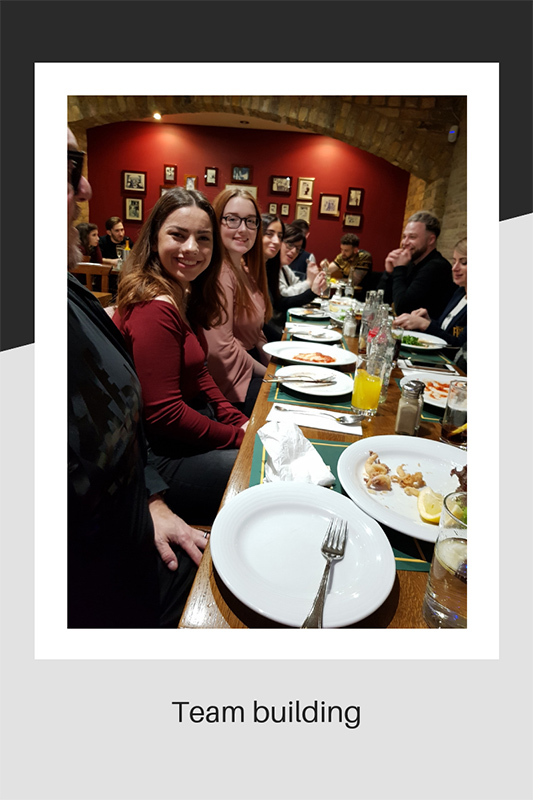 We had a great time and once again, appreciate the importance of team building. There is no better way to celebrate working together than a team do! Spring trends Exciting news about Gelish manicures!